I hope they don't do anything like that with the 2500/3500, I love the "high deck" look of our hoods, very masculine looking. Agree 100%. Plus that truck looks like all the other trucks on the market. Ours have a unique look. Probably only a matter of time, but I'm paying this truck off and keeping it unless something crazy happens. Me too mine is a keeper! Looks like they took pieces and parts from Chebby and Found on Road Dead! 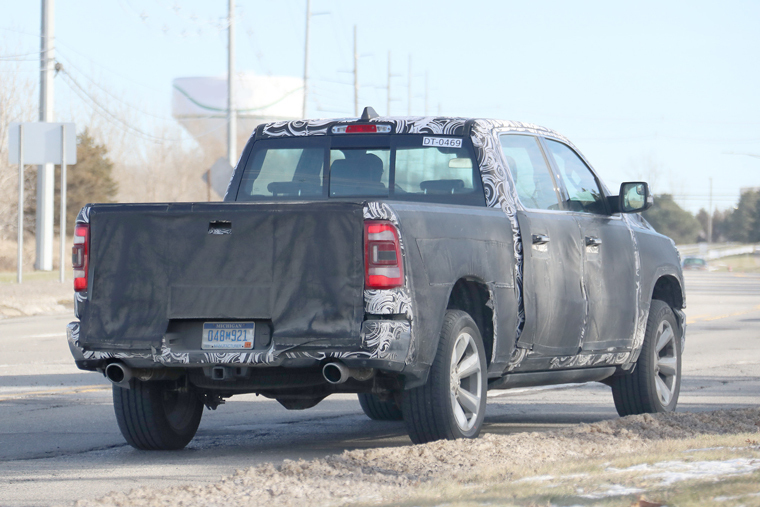 kinda gives off a Toyota tundra vibe. Looks ok. I hope he 2500 and 3500s looks even better. 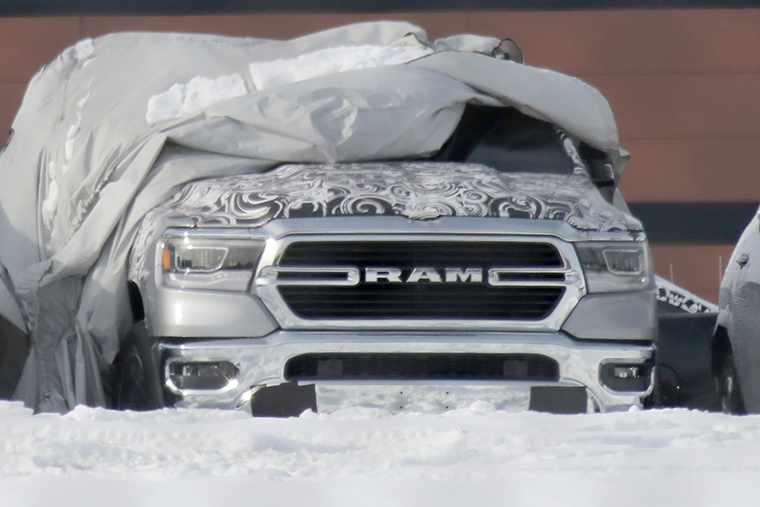 Kinda looks like a tundra to me. If they put a Cummins with no EGR in it, I'll trade in mine. Looks like the new ford front end to me. Sorry but that is just ugly. Ill just stick with a 3rd gen. Exactly why I do not like it. I love our RAM with the big grill...not that skinny looking crap of the GM trucks. I will be interested in seeing what the HD version brings. Aerodynamics are replacing a sensible amount of front clearance. My 05 had that small black plastic strip under the bumper. It broke off crossing a ditch within a week of owning the truck. 2005 2500, GDP intake horn, Air Boss plenum, AFE exhaust manifold, SMARTY Pod, Thuren Fox 2.0, TRE built transmission, Billet Output, Cool Tube, Aero 4040XL, Edge Insight, 08+ steering upgrade/Thuren stabilizer. Carli Ball Joints. EXACTLY, looks like a Sierra, Colorado and a Dakota had a 3 way! I doubt this body style will last half as long as our 4th gens did.